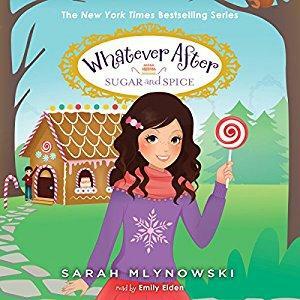 On this week’s Shelf Discovery, Kristin tries to outrun a kid-eating witch with a couple of adventurous siblings in Sarah Mlynowski’s Sugar and Spice. 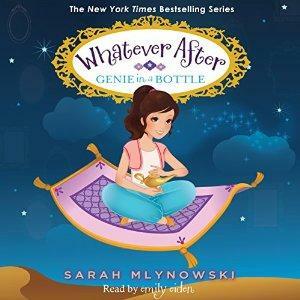 On this week’s Shelf Discovery, Kristin goes on a magic carpet ride with a couple of precocious young siblings in Sarah Mlynowski’s Genie in a Bottle. 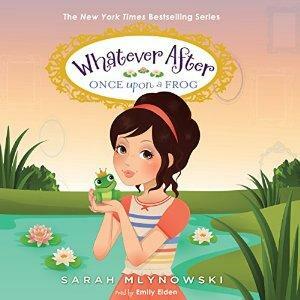 On this week’s Shelf Discovery, Kristin ends up stuck in the story of the frog prince with a couple of adventurous siblings in the audio edition of Sarah Mlynowski’s Once Upon a Frog. 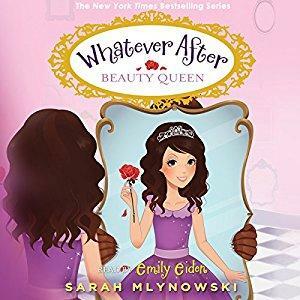 On this week’s Shelf Discovery, Kristin travels back through the magic mirror to visit with Sleeping Beauty in author Sarah Mlynowski’s Dream On. 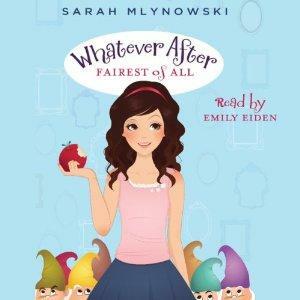 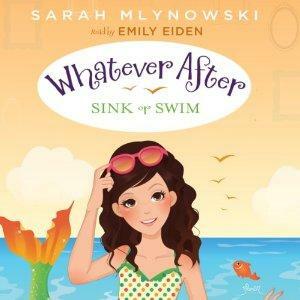 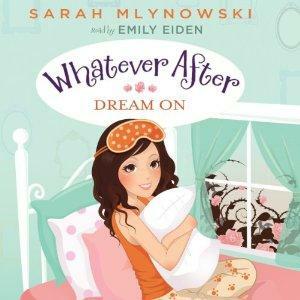 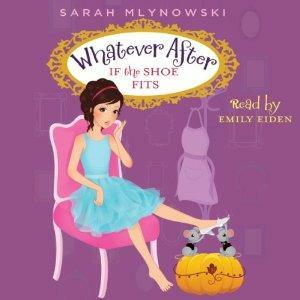 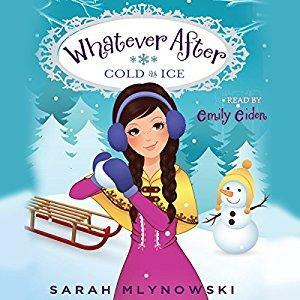 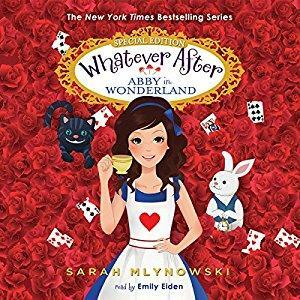 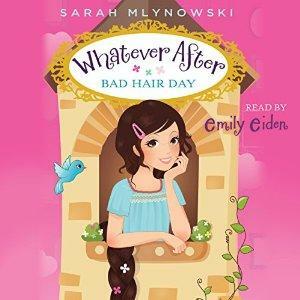 On this week’s Shelf Discovery, Kristin travels to fairy tale land with a couple of adventurous siblings in the audio edition of Sarah Mlynowski’s first Whatever After novel, Fairest of All.